Since the 1970s there has been diversification into new forms of farming such as deer, goats and alpacas. Alpacas are, like llamas, members of the South American camelid family. They are farmed for their beautifully soft wool, and shorn once a year. 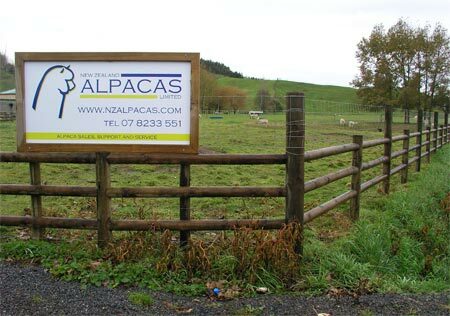 In 2004 the New Zealand Alpacas stud, just south of Cambridge in the Waikato, was the North Island’s largest.